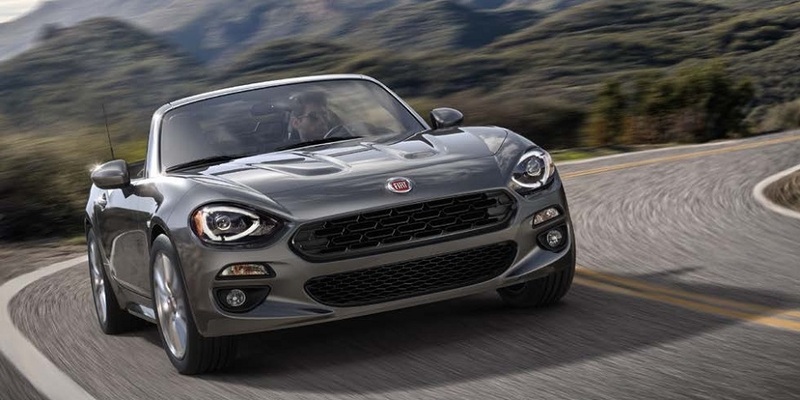 The Fiat has won Best New Engine at the 12th Annual International Engine of the Year Awards. Judged by a panel of 65 renowned motoring journalists from 32 countries, the Awards highlight and acknowledge engine engineering excellence. 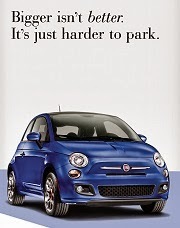 This year they chose the Fiat 1.4-liter MultiAir Turbo as the best in the New Engine category. 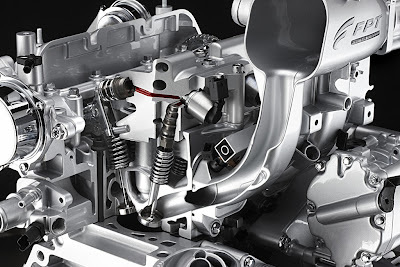 This engine will be used in the Fiat 500 Abarth coming to the US some time next year. You can read about how MultiAir works here and check out other stories about this technology here. 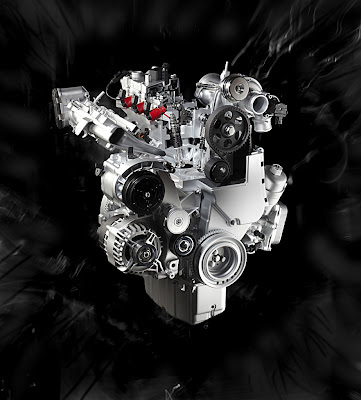 Fiat’s MultiAir, the single most innovative engine technology to appear in the past 12 months, has been rewarded by the Awards judging panel with the title of Best New Engine of 2010. MultiAir employs an electro hydraulic system to independently control each cylinder’s inlet air charge. 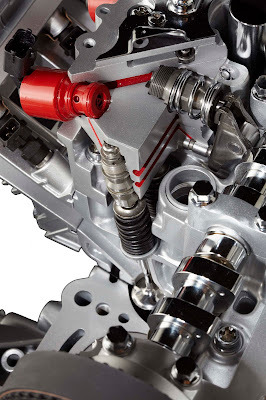 Depending on the driving situation, there are five main modes of inlet valve timing and lift, but in principle MultiAir enables infinitely variable control of the inlet valves. The system is particularly special because it is able to increase power and torque while reducing fuel consumption and emissions. The concept is therefore ideal for today’s world of eco-conscious, downsized automotive powertrains. Fiat Powertrain Technologies, which has developed and patented the system, claims that, compared with a traditional petrol engine of the same displacement, a MultiAir unit brings up to 10% more power and 15% more torque, while improving fuel economy by up to 10% and reducing emissions, whether they be CO2 (-10%), particulate matter (-40%) or NOx (-60%). 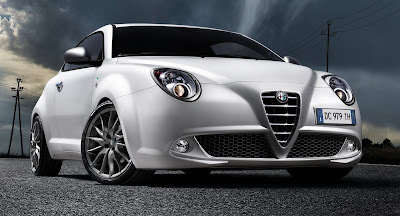 Taking as an example the 170bhp variant of the winning 1.4-liter turbo engine, which appears in the Alfa MiTo Cloverleaf, Alfa claims 6 l/100km (47mpg) on the combined cycle for the 170bhp unit, which is more than half a liter less than the previous 155bhp, non-MultiAir engine. A start/ stop system also helps cut fuel consumption levels. The judges were predictably enamored with a system that offers such impressive benefits. 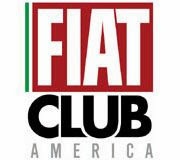 “Fiat’s MultiAir gives traditional internal combustion a breath of fresh air via an entirely new set of valve train strategies,” was the verdict of respected technical journalist, Dennis Simanaitis of Road & Track. Fiat plans to roll MultiAir out across additional engine families. 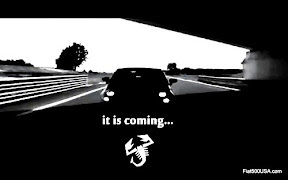 Next to benefit will be the eagerly anticipated two-cylinder turbo, which is on track to offer an astonishing 105bhp! 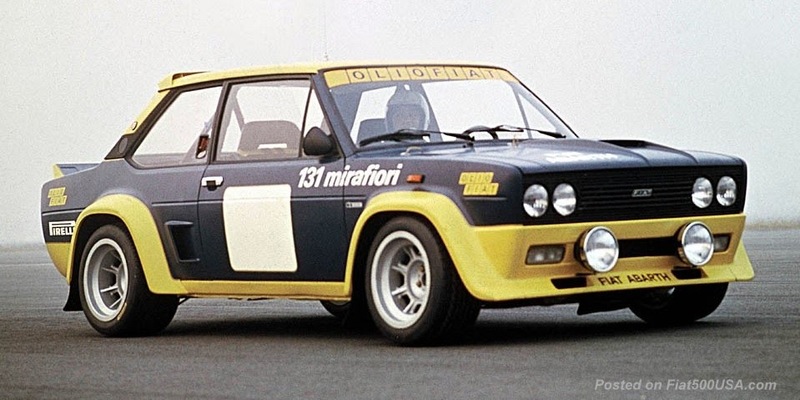 Is the new multiair 1.4 fire turbo mentioned any different from what powers the current euro abarth 500's? 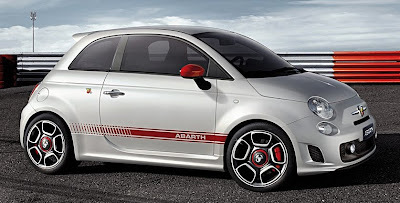 The current 500 Abarths in Europe don't have the MultiAir engine yet. When that happens, I expect the hp and torque outputs will be somewhat different. Chrysler has said the 1.4 liter Multiair turbo will have upwards of 170hp, so that's a good sign. 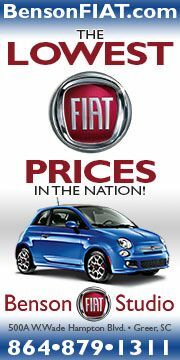 "The 0.9-liter two-cylinder motor features a pint-sized turbo, Fiat's revolutionary MultiAir technology and so much more. 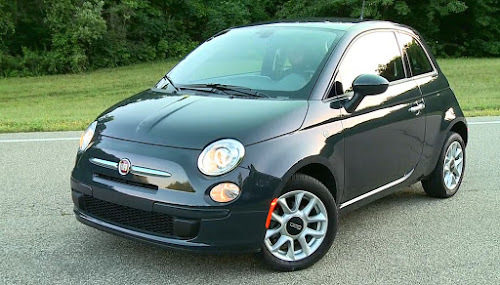 When dropped in the Fiat 500, the new engine performs better than the company's existing 1.2-liter mill and on par with its 1.4-liter while offering a 30-percent reduction in fuel consumption. When equipped with the new TwinAir, the Fiat 500 can reach a top speed of 108 miles per hour and can hit 60 mph in under 11 seconds. Fuel consumption works out to a handy 57 miles per gallon (U.S.)"
I'm in the US and would be extremely interested in this configuration. How soon do you think this will be available?